Fully adjustable carriage gives 10mm height adjustment. Outer carriage and internal assembly manufactured to withstand corrosive environments. High performance roller with Doric’s new Ryvelin tyre. Roller ZZ bearing with ground precision bearing with dust seal for corrosion free operation. 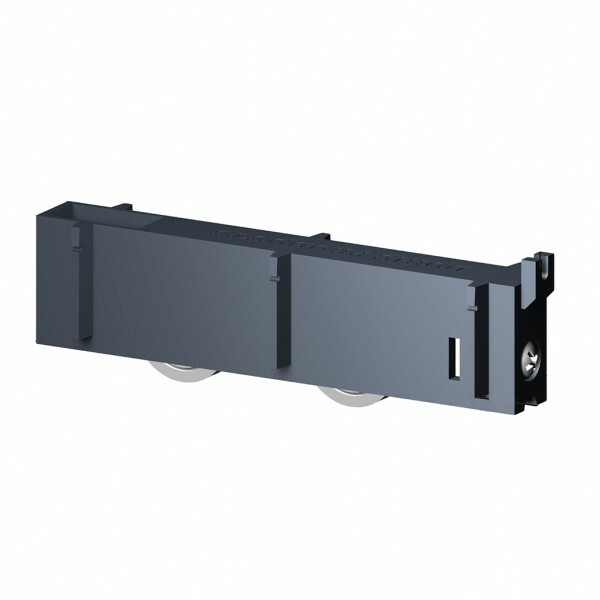 Recommended for larger sliding doors up to 200kg. Stainless steal adjusting screw and nut. DR 71 high performance polymer with “ZZ” bearing and dust seal.